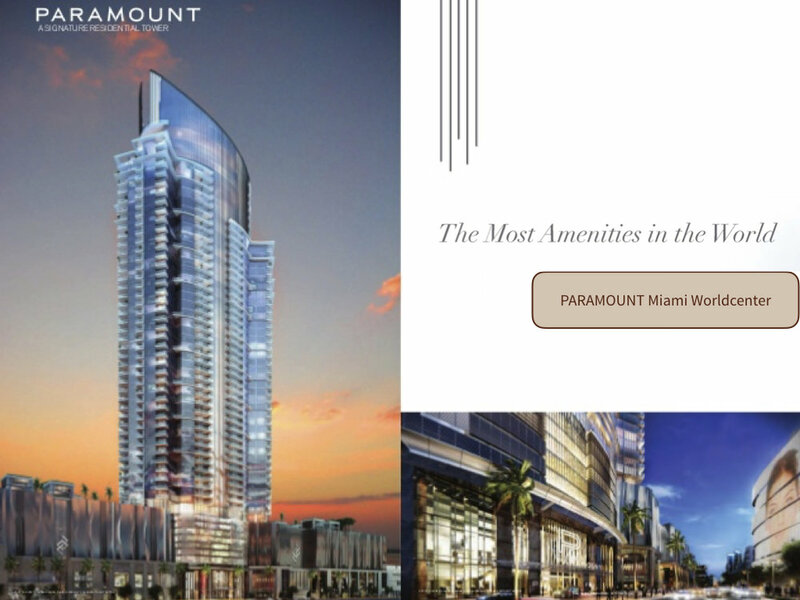 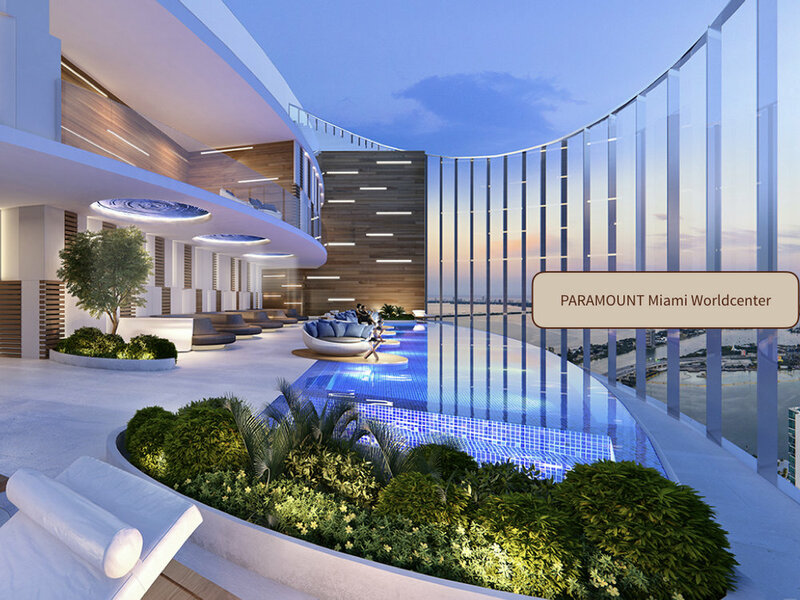 When completed in late 2019, PARAMOUNT Miami Worldcenter residents will enjoy an unparalleled location just an elevator ride away from the exciting array of downtown Miami retail, restaurants, office space, lush parks, galleries and nightlife planned for the cosmopolitan development. 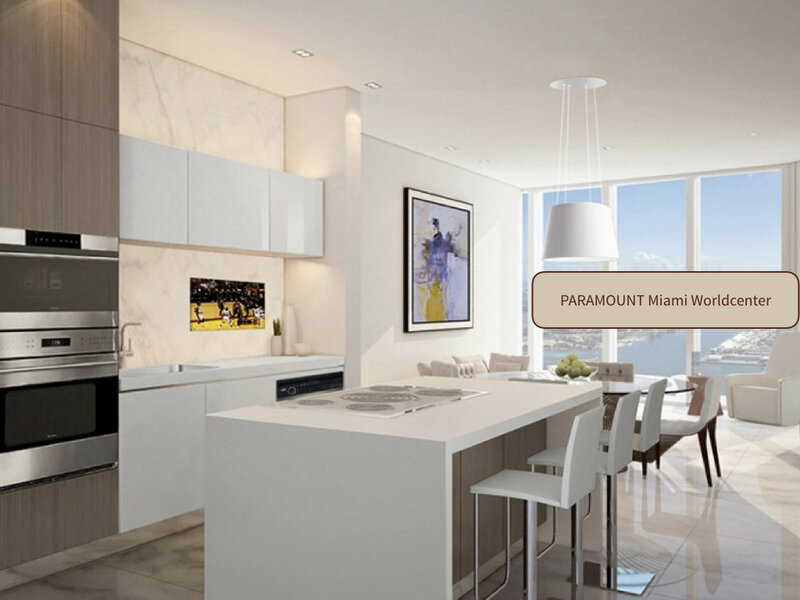 Delivering a true urban experience, residents will be within walking distance of Miami’s waterfront and most celebrated cultural and entertainment landmarks such as the Adrienne Arsht Center, Pérez Art Museum Miami, Patricia and Phillip Frost Museum of Science, and the American Airlines Arena. 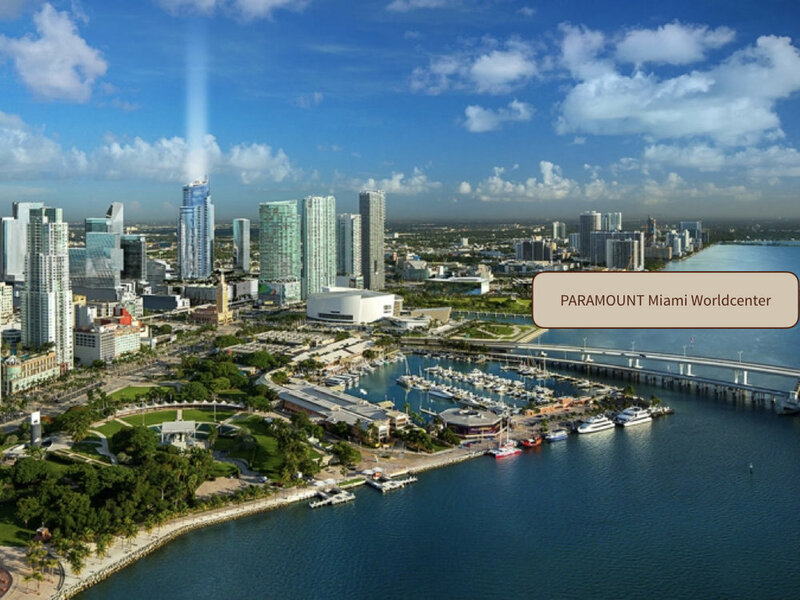 Also located nearby is the new Marriott Marquis World Convention Center Hotel and All Aboard Florida’s Grand Central Station, which will allow residents direct service to Orlando in three hours, as well as connectivity to the Metro Mover and nearby Miami International Airport.